Ted Nelson of Portland couldn’t have picked a better time to look out his window Saturday. Precariously perched on a balcony of the high-rise apartment building across the street was a Bichon Frise. Worried that the dog would fall, Nelson ran across the street and stood below the balcony 14 floors above him. “I said I might have to try and catch this dog,” he told KGW — and he was right. The dog lost his footing and fell. 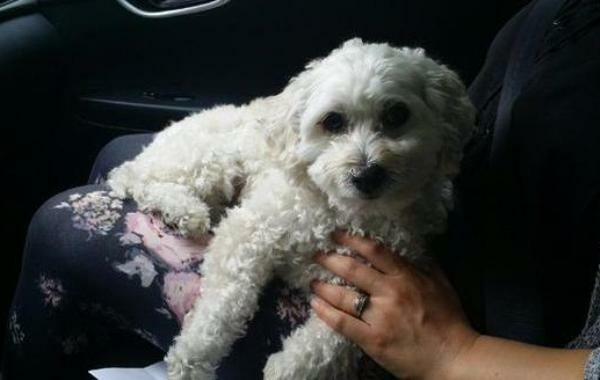 Nelson and his girlfriend rushed the 5-year-old Bichon, whose name is Mordy, to an animal hospital. Despite falling 14 stories, thanks to Nelson, Mordy only suffered a few bruises. Amazingly, Nelson previously saved the life of another pet on a balcony. Last year, he happened to see a cat about to fall. “The owners were home in that case. 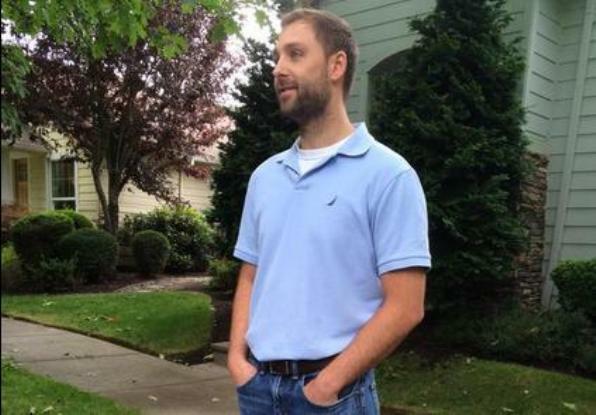 We were able to yell at them,” the hero told KGW. Mordy’s dog dad, who wasn’t identified, told KGW the incident has been traumatizing for his family, and he’s extremely grateful Nelson took his heroic action to prevent a tragedy.